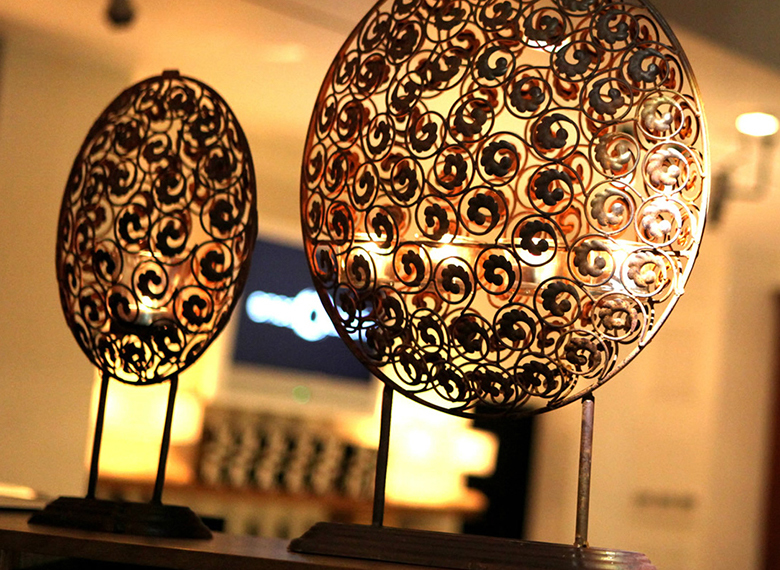 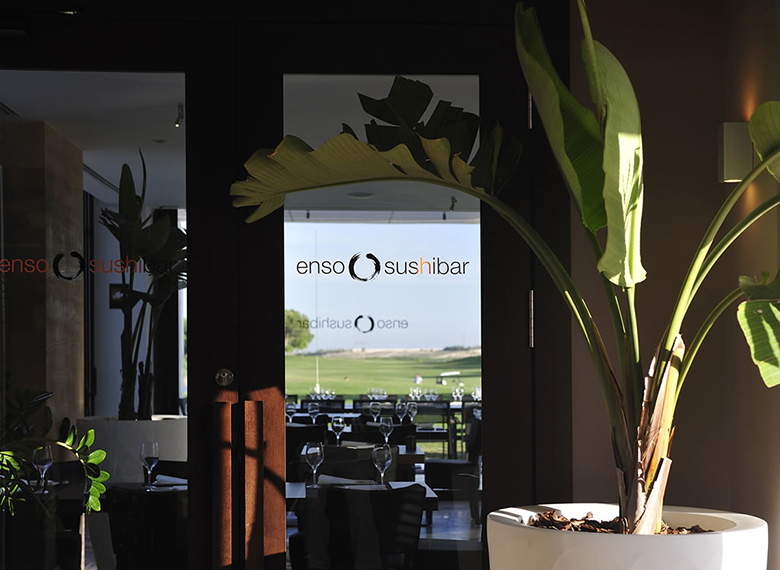 At Las Colinas Enso Sushibar offers its customers the elegance, harmony and simplicity that characterises Japanese cuisine, in the hands of experienced chefs who focus on every detail of the dishes they serve. 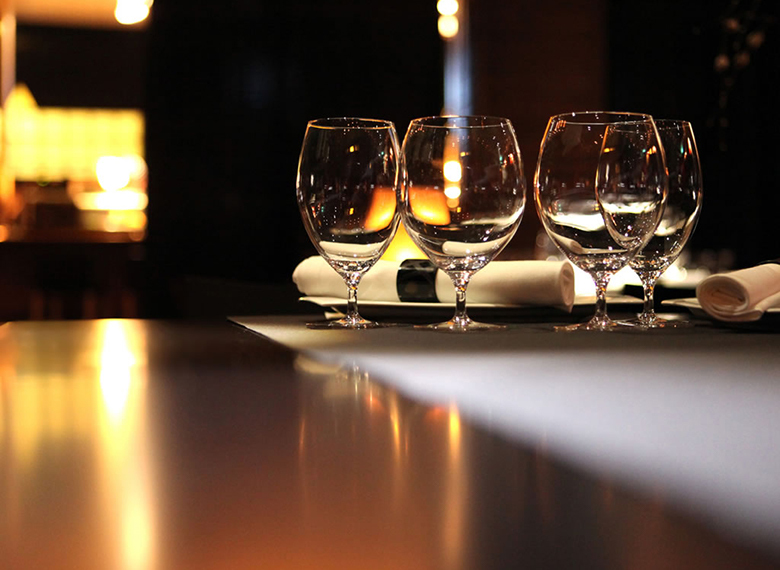 A culinary experience that observes the rules of Japanese cuisine and is meticulous about the product served; ensuring it is nutritious, rich in vitamins and trace elements, low in calories and fat content, free of unnecessary sophistication but always contains the finest quality ingredients. 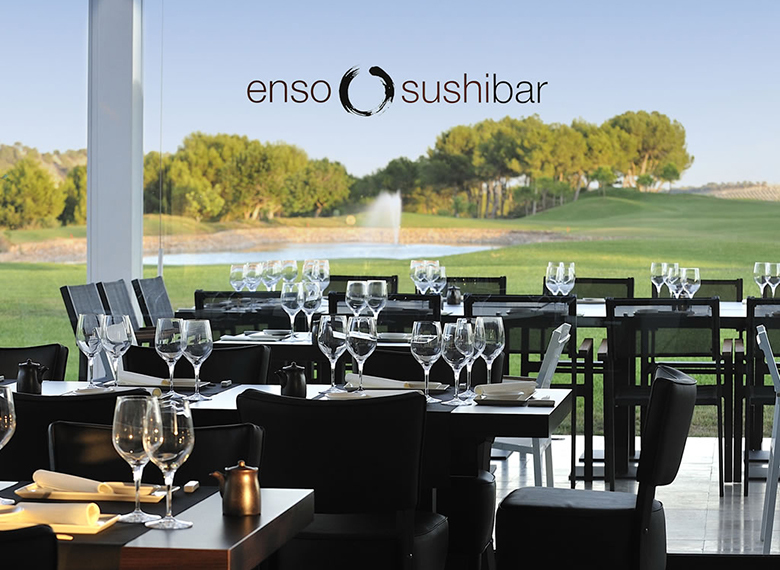 Sampling sushi at Enso is a truly unique experience, not just because of the wide variety of sashimi and high quality sushi served there but also due to the bar's privileged setting, with spectacular views over the Las Colinas 18-hole championship golf course. 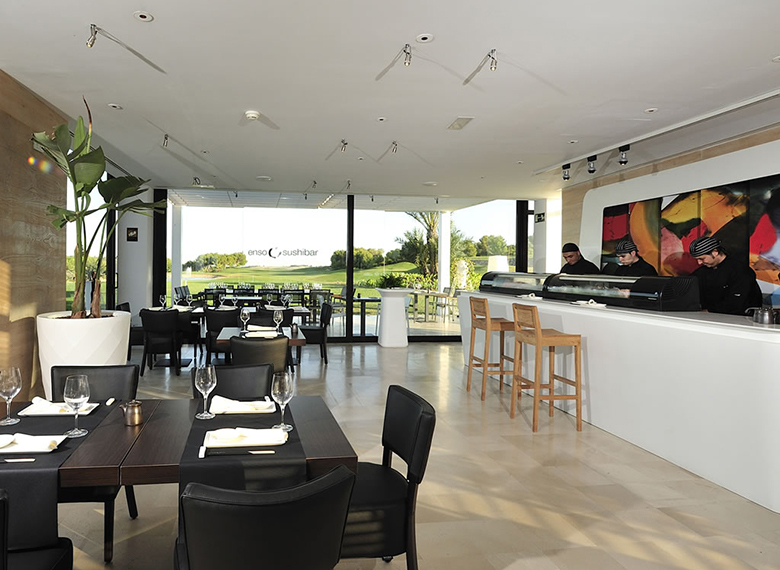 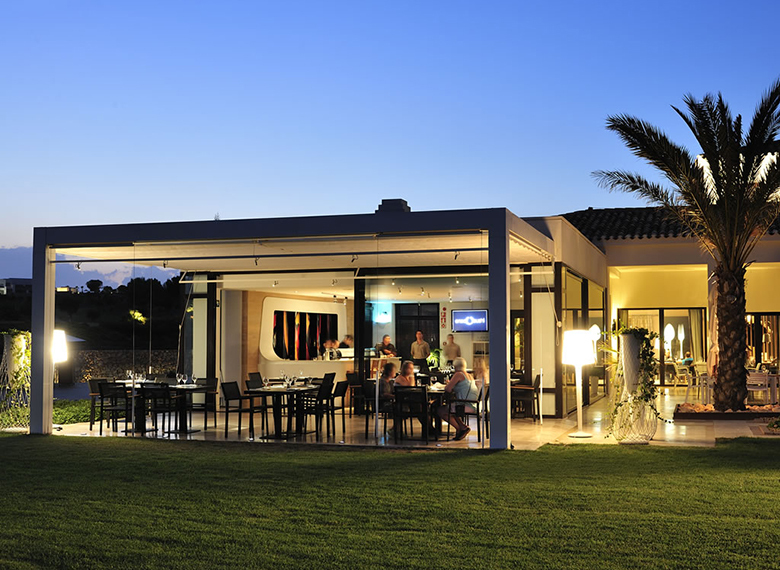 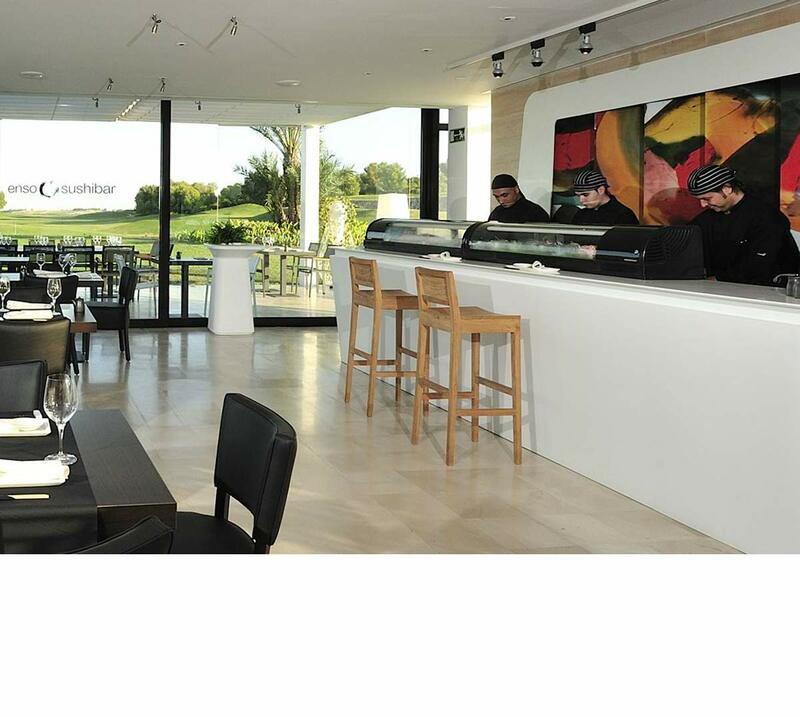 You can enjoy the golf and sushi experience thanks to the fusion of the enso sushibar and Las Colinas Golf & Country Club.